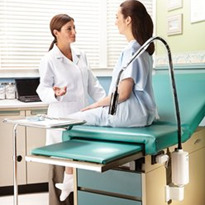 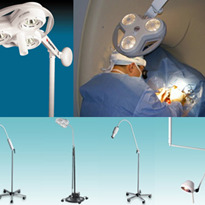 Typical uses for Procedure Light include; Endoscopy, Birthing Rooms, Day Surgery, Suture Rooms, Gynecology Procedures, ICU, Resuscitation Rooms. 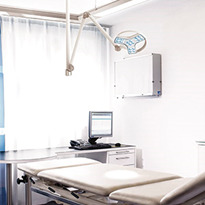 Plastic/Cosmetic Surgery, Maxi facial Surgery, Burns Units, ENT surgery, Dental Surgery, Pre-Op Rooms, Catheterization Laboratories and Veterinary Use. 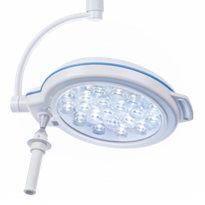 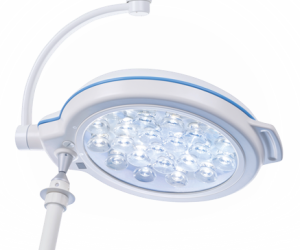 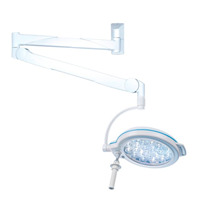 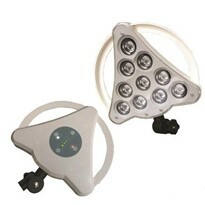 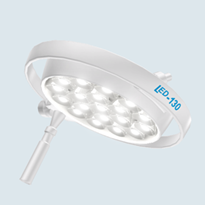 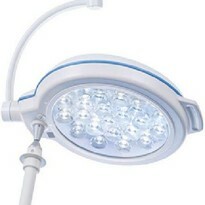 Light Intensity – Procedure Lights have a light intensity from around 50,000Lux to around 120,000Lux. 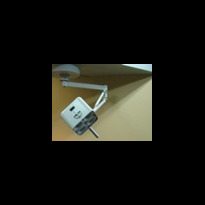 They are normally not used in pairs. 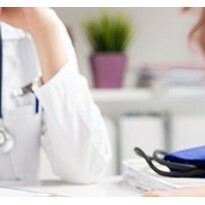 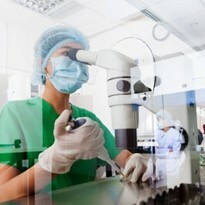 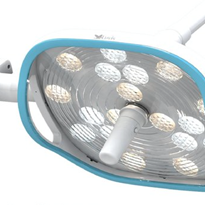 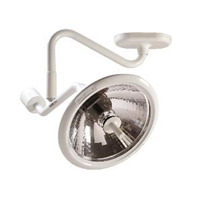 Fail Safe Features – Most Procedure Lights only have minimal Fail Safe Features, mostly affected by the clinical and statutory government requirements. 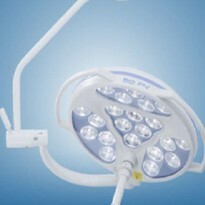 Also the scope of procedures for which they are used is less invasive, low risk to patients if light fails.